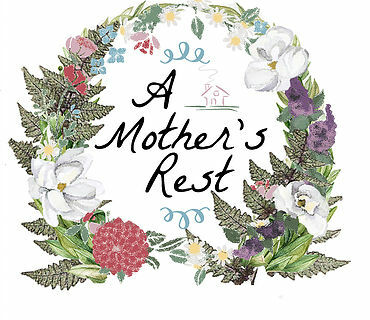 A Mother’s Rest – Respite, Retreats, Assistance – Making Connections. Finding Solutions. A Mother’s Rest is a national network of non-profit, respite retreat inns created exclusively to serve mothers & other caregivers of children with extra needs. This includes congenital birth defects (ie Down syndrome & other genetic conditions), developed diagnoses (autism, ADHD, juvenile diabetes), medical challenges, injuries, emotional/behavioral, etc. We also offer additional support for ADOPTIVE & FOSTER families of children with special needs. We acknowledge that parenting a disabled child can be taxing on many levels. These children are worthy and in need of your very best! Being able to get away with others who understand your life challenges is an important health benefit. AMR hopes to expand the conversation about the necessity of self care. Healthy, rested mothers = happier families! You are safe here to share your fatigue, frustration, anxiety, grief, fear, uncertainty….without judgment. We coordinate small respite events year-round, nation-wide, at participating bed and breakfast locations. We organize short retreat trips that provide therapeutic fellowship & time away from the strains of home life. Other provisions include our own “home base” respite inn, child care for while you’re away, grants for SN summer camp, and financial help for struggling SN families in central Virginia. Mommy & Me trips for bonding, events for grandparents, caregivers of disabled adults, sessions for Dads, military families, & many others.